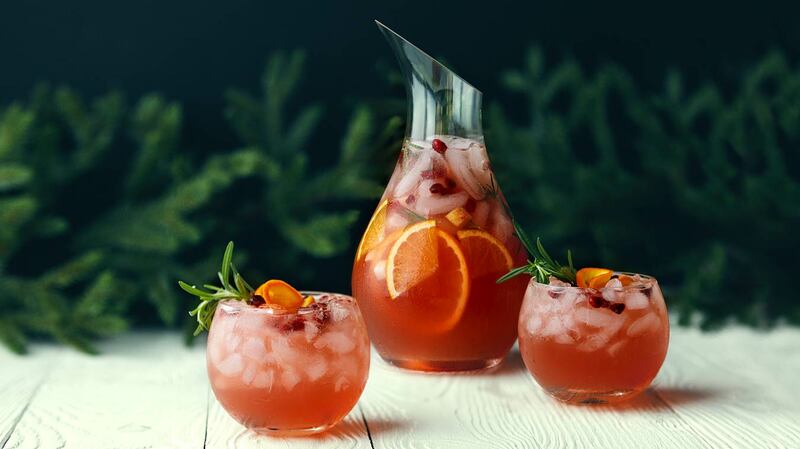 Today is National Sangria Day and tomorrow is the Winter Solstice; we'd say that calls for celebratory sangria! 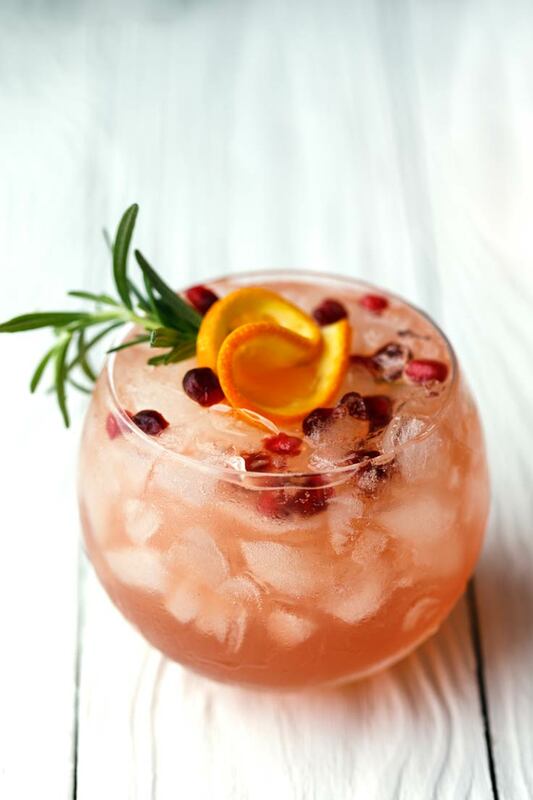 A lightly oaked chardonnay perfectly balances our tart Cranberry Craft Puree and crisp cider. Makes about 7 cups. 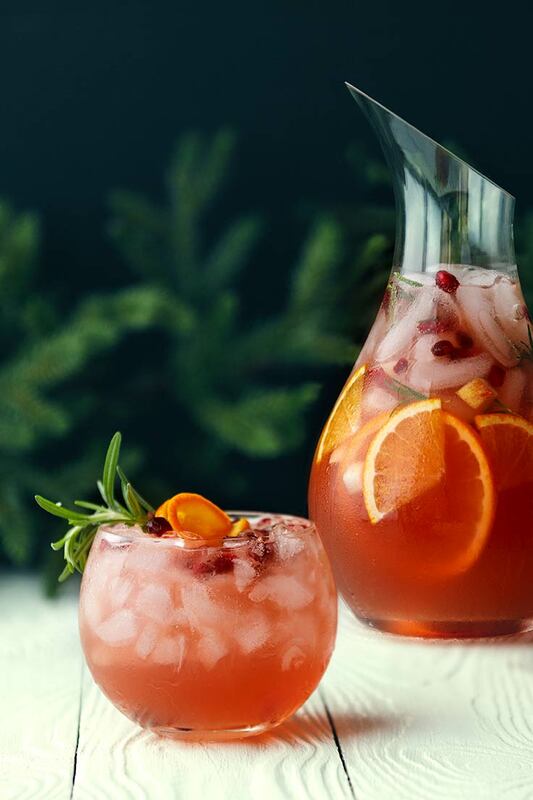 In a large pitcher, combine chardonnay, apple cider, Cranberry Craft Puree, pomegranate arils, orange slices, and chopped apple. Stir well. Cover and refrigerate overnight. Garnish individual servings with rosemary.